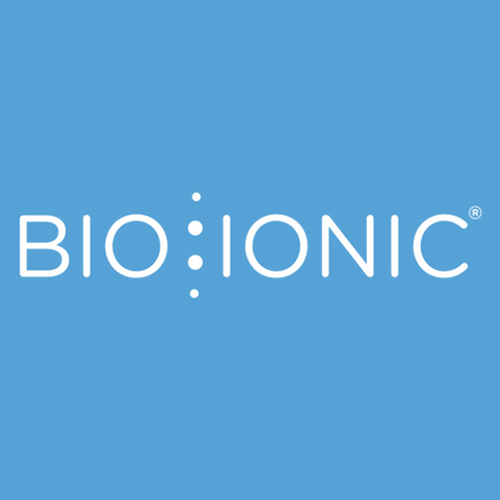 Bio Ionic® haircare products contain NanoIonic™ Complex (a blend of 32 natural-occurring minerals) that emits Natural Negative Ions in to the hair. Natural Negative Ion energy is powerful enough to break down clusters of water molecules into fine particles that penetrate the hair shaft, to re-hydrate, re-condition and restore moisture balance. After using the Bio Ionic® product system, hair feels smooth, super-soft and looks silky-shiny.